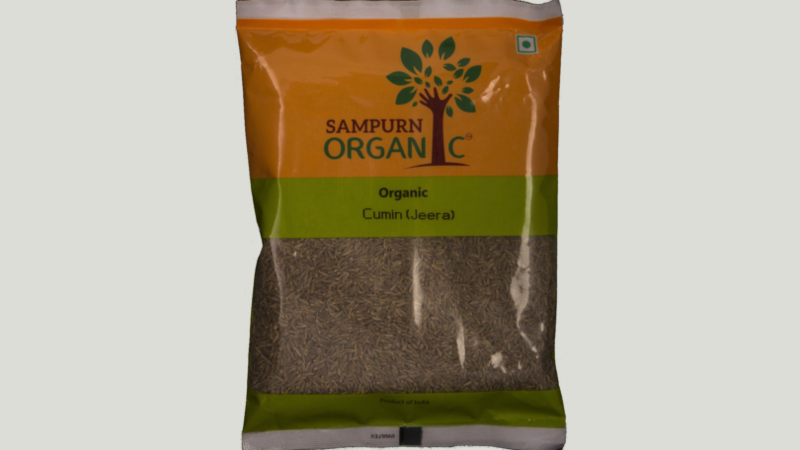 Cumin, scientifically known as Cuminum Cyminum, belongs to family Apiaceae and is extensively used in culinary practices of the Indian Subcontinent and some other Asian, African and Latin American countries as a condiment or spice. The health benefits of cumin include its ability to aid in digestion, improve immunity and treat piles, insomnia, respiratory disorders, asthma, bronchitis, common cold, lactation, anemia, and skin disorders. Organic means no pesticides, no chemicals, no artificial interventions & environmentally friendly farming & processing which keeps chemicals and pesticides out of the air, water, soil and our bodies. © 2019 Sampurn Organic™. All Rights Reserved.